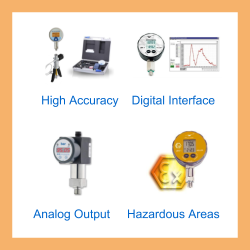 Digital pressure gauge with an accuracy of 0.05% full scale for measuring the pressure of water and dry air up to 150 psi. This gauge also comes with a UKAS accredited calibration certificate. Please complete form below to request a quote for 150 psi UKAS calibrated digital pressure gauge for water and air with 0.05% accuracy. 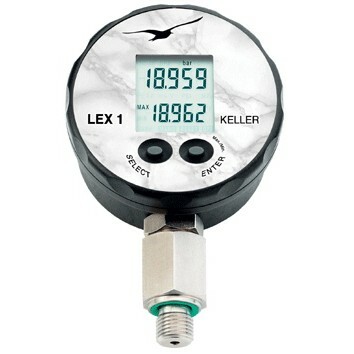 Send us your enquiry for 150 psi UKAS calibrated digital pressure gauge for water and air with 0.05% accuracy to get assistance with this product type.